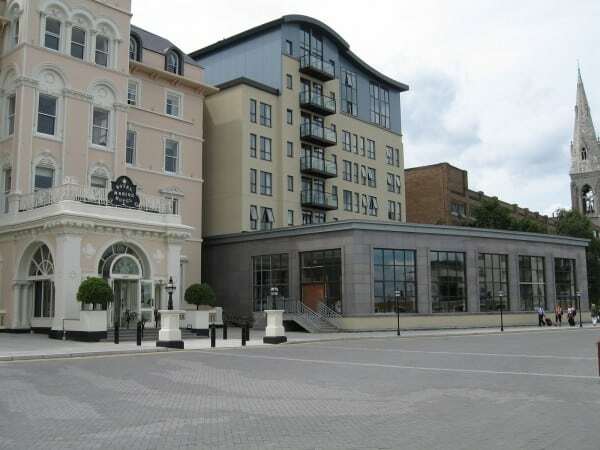 Royal Marine Hotel – Duggan Brothers Ltd. 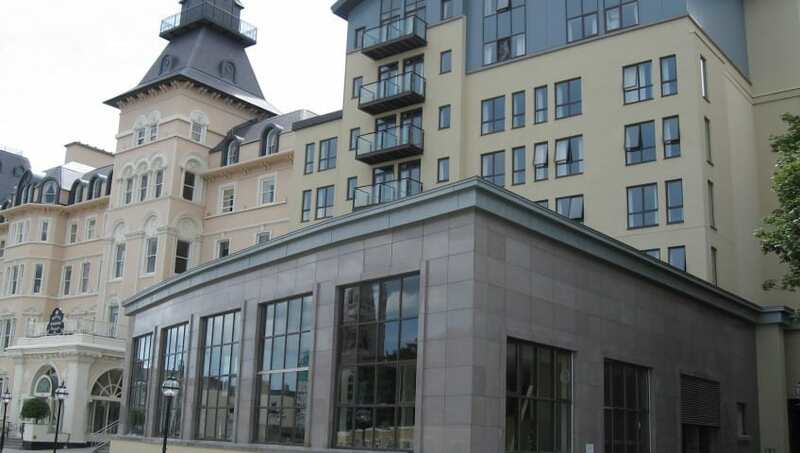 This project consisted of the construction of a six storey bedroom block to the rear, major extensions to an existing 60’s bedroom block (2 new floors at 6th & 7th floor level and an extension to each of the existing floor levels on the front façade from 1st floor up) and a leisure centre and swimming pool. Logistically the job was difficult particularly the rear bedroom block which was totally dependant on tower cranes for servicing and because of the proximity of the site to the sea front tower cranes regularly suffered down time due to winds.